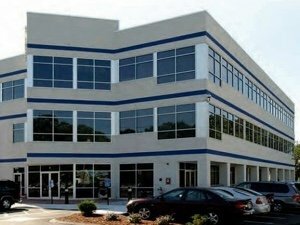 Boston, MA: EagleBridge Capital, working exclusively on behalf of its client, has arranged permanent mortgage financing in the amount of $2,015,000 for the acquisition of a 30,000 sf multi-tenant office building located in Peabody, MA. The mortgage financing was arranged by EagleBridge Principals Brian Sheehan and Ted Sidel who stated that the loan was provided by a local credit union. In addition to facilitating the debt, EagleBridge advised its client on the buy side of the acquisition.